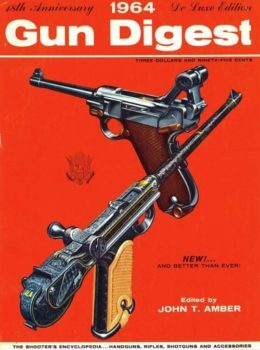 As accurate your benchrest rifle, as timeless as your 1911 Ã¢â‚¬â€œ Gun Digest is the firearm’s enthusiast’s yearly treat. 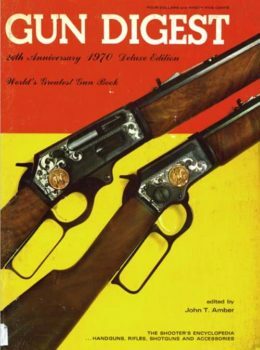 The World’s Greatest Gun Book has done it again with its 49th edition on digital download. 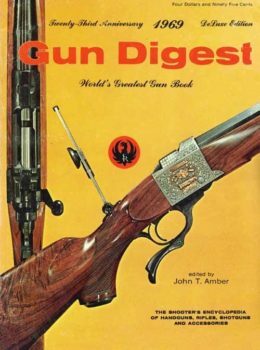 Take the next step in becoming the best-informed person at the shooting range, pick up Gun Digest 1995 digital download.